Have you ever come across a page that seems to take its own sweet time to load on your browser? Most of us have encountered sluggish websites at one time, or another and chances are, we reacted the same way and left the website in a huff, never to return again. 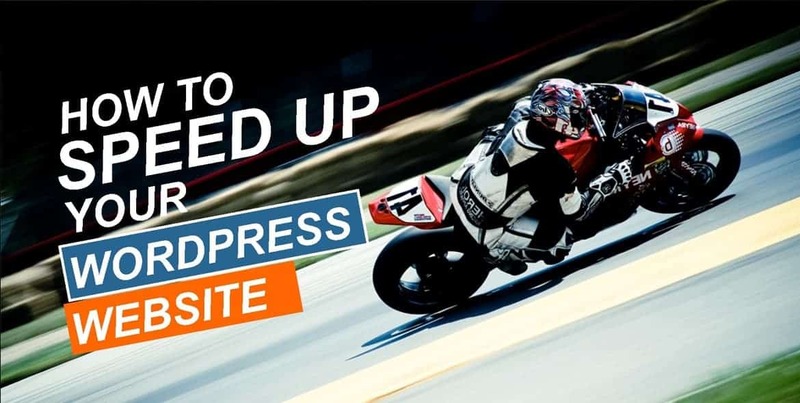 If you’re a blogger … Read moreHow To Speed Up Your WordPress Site?